The celebration last year of Andres Bonifacio’s 150th birth anniversary gave life to recent efforts to have him declared as the country’s first president and not his archrival Emilio Aguinaldo. This, of course, is the subject of a recent award-winning movie. It is certain that historians and other scholars will continue to debate that issue in the months and years ahead. 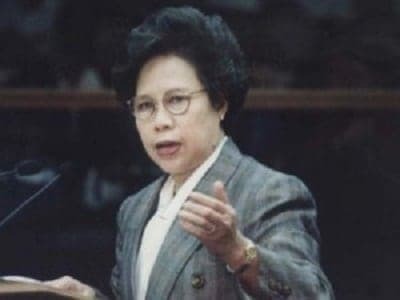 For now, let’s take a look at ten Filipinos who almost became president. 4. Rogelio de la Rosa. Dubbed as the “Great Plebian,” he is the founder of the Katipunan and the main mover of the Philippine revolution against the Spanish colonial rule. In March 1897, the Tejeros Convention was organized as an attempt to unify the warring factions of Katipunan – Magdiwang (pro-Bonifacio) and Magdalo (pro-Aguinaldo). The goal is to form a revolutionary government that will supersede Katipunan. They held an election where less than 300 Katipuneros participated. 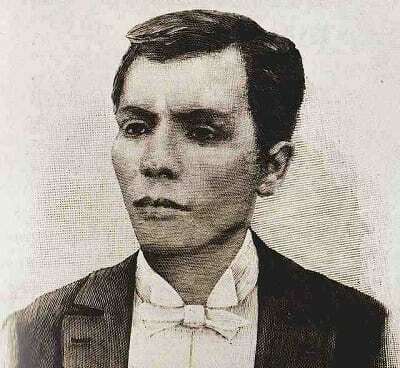 Aguinaldo defeated Bonifacio, 144-80. Despite the highly selective nature of the balloting, this is recognized as the first presidential and vice presidential elections in the Philippines. 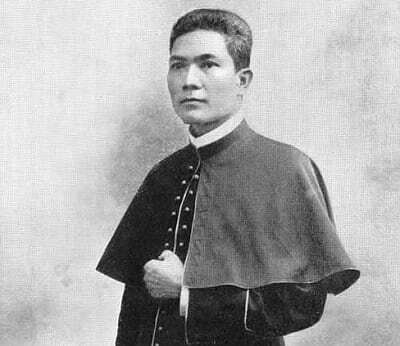 A former Catholic priest, Aglipay became the first leader of the Philippine Independent Church, which is sometimes referred to as the Aglipayan Church. He ran for the presidency of the newly established Commonwealth government in 1935. 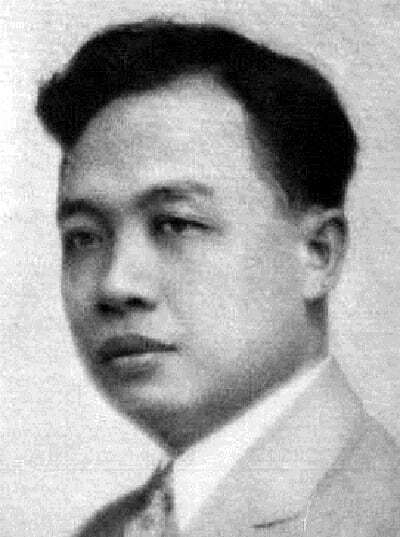 However, he finished a poor third behind eventual winner, Manuel Quezon, and General Aguinaldo. Perhaps the foremost political thinker in Philippine history, Recto served the government in various capacities in his over four decades in public service. 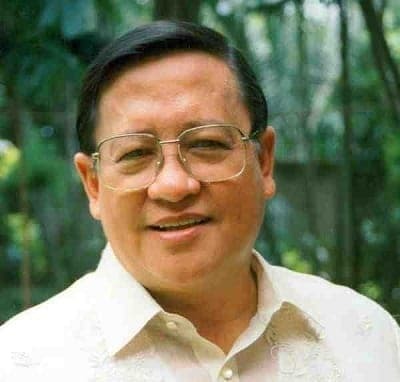 He became a district representative from his native Batangas and briefly a Supreme Court Associate Justice before getting a seat in the Senate. He was a senator for 13 non-consecutive years between 1931 and 1960. He is best known for his passionate nationalism, especially as regards to the country’s economic and foreign affairs. 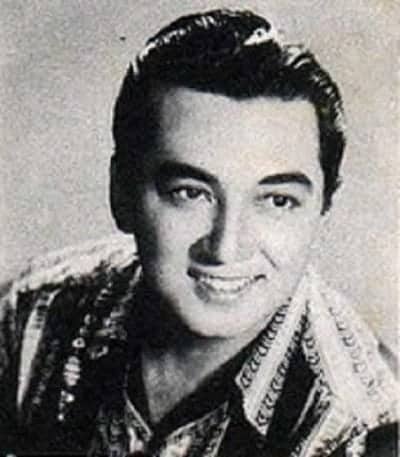 A former matinee idol and award-winning actor, De La Rosa banked on his immense popularity to win a Senate seat in 1957. Four years later in 1961, he made an independent bid for the presidency, pitting him against President Carlos P. Garcia and Vice President Diosdado Macapagal. De La Rosa abandoned his campaign merely ten days before Election Day to endorse Macapagal, who went on to win the presidency. However, De La Rosa lost his Senate reelection bid two years later. Curiously, Macapagal used to be married to Rogelio’s sister, Purita, who died in 1943 during World War II. 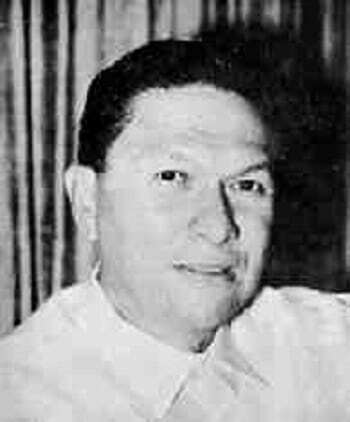 Pelaez served as congressman and senator before being tapped by Diosdado Macapagal as his running-mate in 1961. He was designated as foreign affairs secretary, a position he left in 1963. 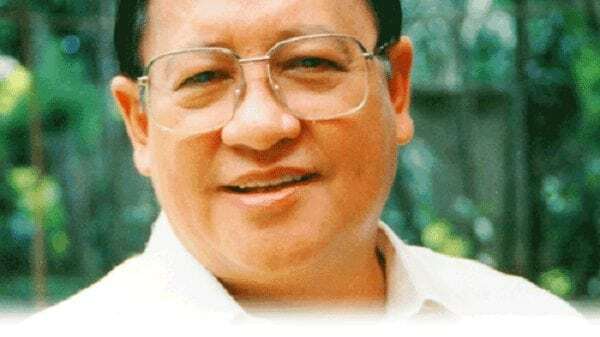 He left the ruling Liberal Party for the Nacionalista Party a year later, with the hopes of being its standard bearer in the 1965 presidential contest against Macapagal. He, however, was defeated in the nomination process by Senate President Ferdinand Marcos. Marcos, of course, would go on to unseat President Macapagal and cling to that position for over twenty years. 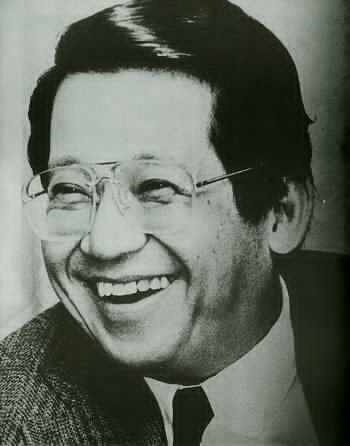 A career politician, “Ninoy” held many records during his lifetime. He was elected mayor of his home town at 22, Tarlac’s vice governor at 27, and governor at 29. In 1967, he went on to become the youngest person to be elected Senator at age 34. The Liberal Party was supposed to field him as its standard bearer for the 1973 presidential election but it did not push through after Marcos declared martial law in 1972. Also, he was ineligible to run for president during the June 1981 polls because the 1973 Constitution states that presidents should be at least 50 years old (he was 48 then). A son of former President Jose P. Laurel, “Doy” Laurel was serving as a member of the Interim Batasang Pambansa when then-strongman Ferdinand Marcos announced a snap presidential election for February 1986. 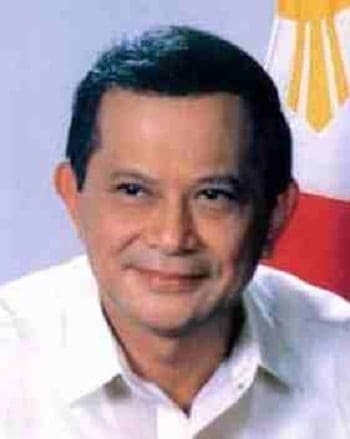 He secured the endorsement of his party United Nationalist Democratic Organization (UNIDO) to be its standard-bearer but he famously gave way and instead became the running-mate of Corazon Aquino, the widow of the late Senator Benigno Aquino Jr.
His relationship with Aquino turned sour just a few months after they took office, reaching its lowest point in 1989 when the president herself accused Laurel of being one of the masterminds of the failed coup against her government. Laurel ran unsuccessfully for president in 1992, where he placed dead-last in a field of seven candidates. Known for her feisty personality and quotable quotes, Miriam Defensor-Santiago first ran for president in 1992. Despite serving in her administration as agrarian reform secretary and immigration commissioner, President Corazon Aquino opted to anoint Fidel Ramos and not Defensor- Santiago as her successor. Ramos eventually defeated her by just 800,000 votes. It is the closest presidential election in Philippine history, and to this day, Defensor-Santiago claims she was cheated. Her election protest was junked by the Supreme Court after she became senator in 1995. Given her recent public pronouncements, the lady senator may be gunning for the presidency anew by 2016. A highly-regarded senator and former education secretary, Roco ran for president twice, in 1998 and 2004. Up against the hugely popular Vice President Joseph Estrada as well as administration-backed Jose de Venecia, Roco had little chance of succeeding in 1998, where he finished third. Roco was thought to be better positioned for a win in the 2004 presidential elections, since incumbent Gloria Macapagal-Arroyo was not running and with no other formidable challenger in the background. His chances went downhill though when Arroyo changed her mind and after movie star Fernando Poe Jr. decided to run as well. He finished fourth behind Arroyo, Poe, and Senator Panfilo Lacson. 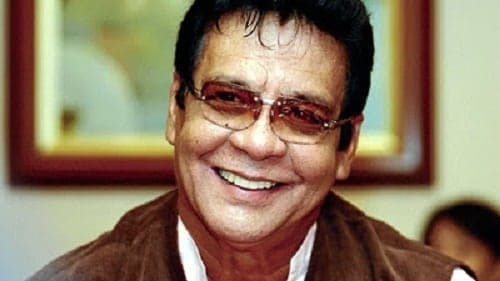 Known as the “King of Philippine Cinema” or simply “Da King,” FPJ jolted the Philippine political landscape when he announced in late 2003 that he is running for president, challenging incumbent Gloria Macapagal-Arroyo. Despite leading in early pre-election surveys, he went on to lose by about 1.1 million votes. He challenged the veracity of the election results, but his protest was junked in March 2005, three months after he died. Now, the intriguing question is, will his daughter seek – and win – what “Da King” failed to achieve? Simbulan, R. (2000). 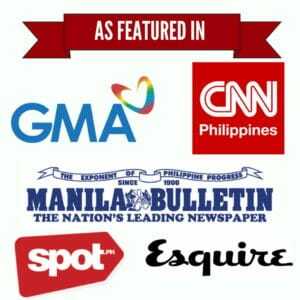 Covert Operations and the CIA’s Hidden History in the Philippines. Lecture, University of the Philippines-Manila, Rizal Hall, Padre Faura, Manila.